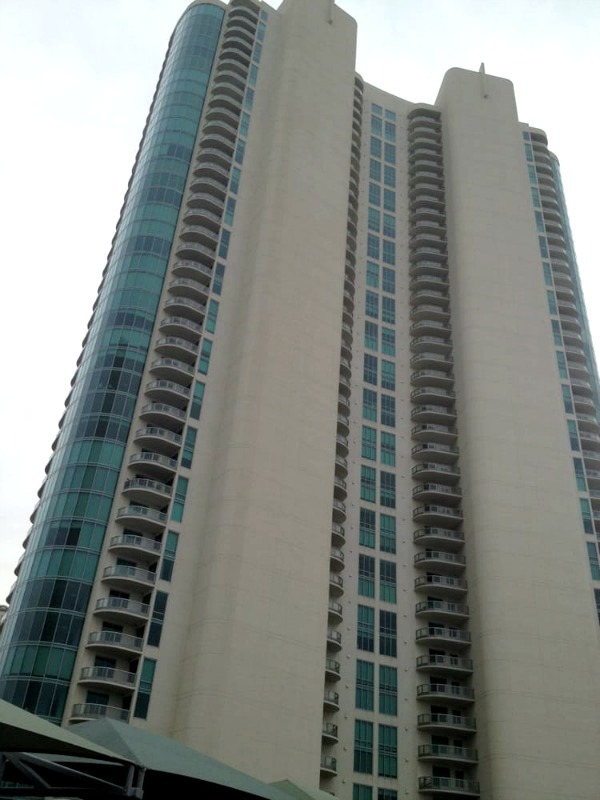 Find the condo that fits your needs in one of the four floorplans offered at Turnberry Towers. These one-of-a-kind views provide residents with a unique view of the Las Vegas environment below. 915 – 1,937 sq. ft.